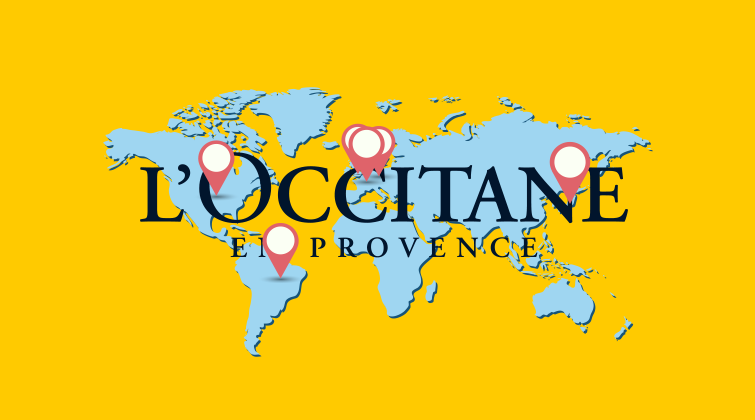 The expansion reaffirms L’Occitane’s commitment to referral marketing – now the leading channel for acquisition – and to leveraging the passion of their existing customers in order to win over new ones. It’s also a tremendous vote of confidence in the Buyapowa platform, which powers the brand’s referral programme, and in the expert team behind it. With over six years experience staging hundreds of referral programmes around the world, Buyapowa have been able to offer invaluable advice and guidance on referral within the beauty sector – garnered from working with brands including Feelunique, L’Oréal and A.S. Watson’s The Perfume Shop. Buyapowa’s experts have also been able to provide invaluable insight on the very different habits, trends and drivers influencing customers and their friends in each of these new territories (including Asia, where L’Occitane generate over 50% of their sales), helping the brand to identify the optimum rewards and incentives, sharing channels and programme mechanics to ensure success across the globe. For more information about L’Occitane’s exciting expansion, or a behind-the-scenes look at the Buyapowa referral platform, just get in touch.